We’re in the midst of another streaky run by the Red Sox. They’ve won six of their last seven, thanks in part of excellent starting pitching. Boston was coming into this season with an obvious strength in their rotation, and lately, they’ve been flexing those muscles. However, while four of the five starters have been good, at the very least, one has lagged behind the rest: Drew Pomeranz. Pomeranz started the season on the disabled list, as he suffered a forearm flexor strain in mid-March. 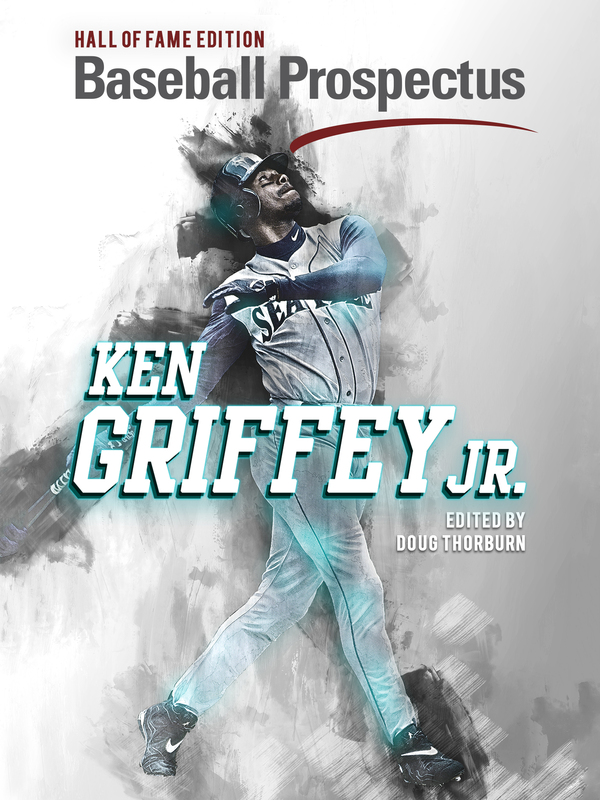 He returned on April 20th, after a couple sub-par rehab outings in Triple-A, to pitch against the Oakland Athletics. It wasn’t a glorious return — Pomeranz lasted 3.2 innings, allowed three runs, and didn’t look like he had much of his command or his normal velocity. Since then, he’s been… well, the best description of his 2018 season is a dejected shrug. He’s been fairly unremarkable ever since, and at times his starts have been the visual equivalent of someone dragging their nails across a chalkboard. It should come as no surprise that his next start, which would’ve been today, was pushed back to Saturday against the Atlanta Braves. 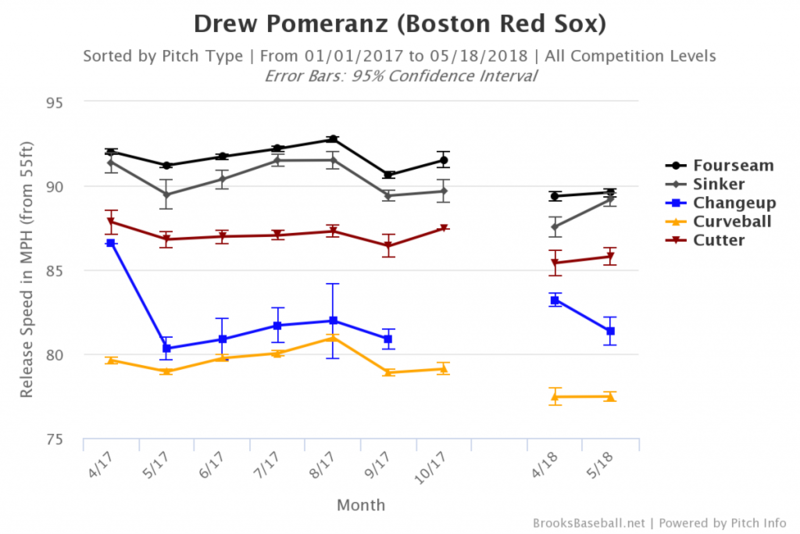 Last year, I wrote about how Drew Pomeranz is an underrated pitcher, and how he was much better than people perceived him to be. 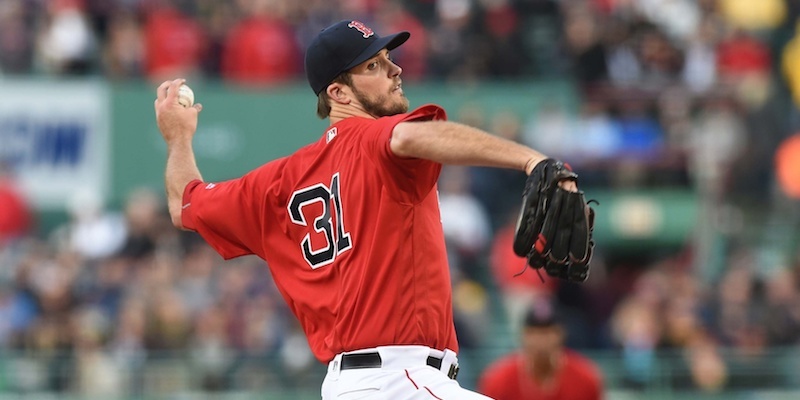 He turned in a solid 2.6 WARP in 2017, and was more or less a constant in a rotation that had Chris Sale, the bad version of Rick Porcello, and the occasional good start from Doug Fister. In 2018, he’s been anything but, the far-and-away worst starter currently in the rotation, and looking solely at results thus far, the worst starter the Red Sox have, period. You’d expect some rust coming back from a forearm injury, sure, but he’s had six starts in the majors so far, and he’s looked like a mess. The velocity loss is the most notable sign, as it’s nowhere close to where it was last year. Apart from the changeup, which isn’t one of his main pitches, everything’s a good two to three mph slower than his norms. It’s more than a bit concerning, especially for a guy with Pomeranz’s injury record. But he keeps on pitching, sharply diminished velocity and all, and both he and the Red Sox insist he’s health. 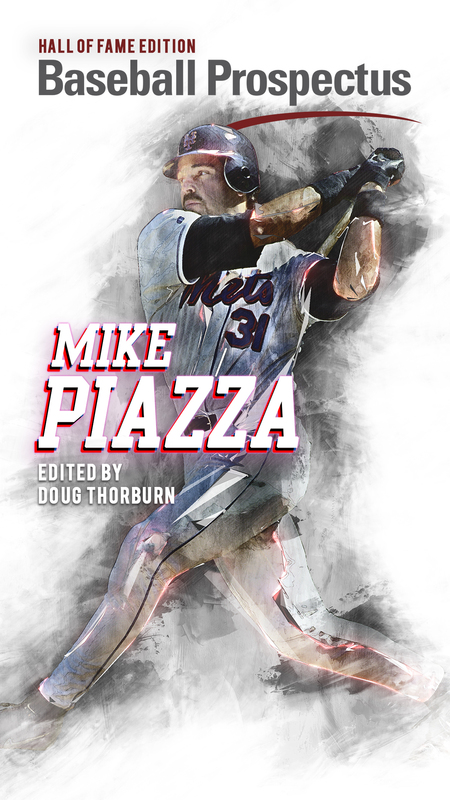 If you’re a devout pessimist like me, this looks like a perfect, eminently frustrating storm combining a potentially scary injury and deep-seated distrust of the Red Sox medical staff, who have had a near-annual debacle concerning an injured player and their ability to play. While a forearm issue isn’t as scary as something like a shoulder, it could be a prelude to something like a UCL injury in his elbow. Thankfully, it wasn’t, but that doesn’t solve the mystery of the missing velocity or his mediocre production. Again, both parties say he’s fit as a fiddle. But it does put the Red Sox in a little bit of a bind. As he is now, Pomeranz is a serviceable number four in any rotation, but that’s not how Pomeranz had been pitching the last two seasons, and it’s not like he’s at the far right side of the aging curve — he’s just 29 years old. They can’t conceivably take him out of the rotation either, since that means giving either Hector Velazquez or Brian Johnson starts, and even with the success they’ve had coming out of the bullpen (and starting this year), having them start for an extended amount of time is asking for trouble. I’m not talking 2011 bad, where the Red Sox ran out guys like Kyle Weiland and an awful, definitely-injured John Lackey down the stretch, but bad enough where you’d actually want this version of Drew Pomeranz to stay. A Pomeranz that resembles anything like last season’s iteration makes this rotation fearsome. The current version downgrades the rotation to simply spooky. Still really good, but not great. Fortunately, there might be light at the end of the tunnel. Pomeranz told Michael Silverman of the Boston Herald that he might’ve found and potentially fixed what had been the cause of his awfulness. This isn’t the first time he’s had a dramatic uptick in production after a mechanical change — in mid-May of last year, he mentioned everything finally starting to click after a start that month, and went on to be the second-best starter in that rotation. It’s not totally out of the realm of possibility that everything changes on Saturday, but, against my better judgement, it does get my hopes up. There’s nothing that can be done until we see how he does on Saturday. If he’s good, all of this is just water under the bridge. If not, and he’s seemingly corrected that mechanical problem, the concern will start to grow. Pomeranz says he’s healthy, and the Red Sox have given him the green light to pitch. So until anything changes — for better or worse — we’ve just got to wait and see, and hope Pomeranz is better than this. I guess ‘broken’ qualifies as a mechanical problem but whatever fix he tried (Elmer’s Glue? duct tape? blowing on it?) didn’t take. Nevertheless, Cora insists it’s full speed ahead for the Astros so charge on light brigade!